Gotta love this! We were there a few years ago, but late getting there so we didn't have much time to explore before the park closed. It's definitely on my list to go back for a visit. Great shot! 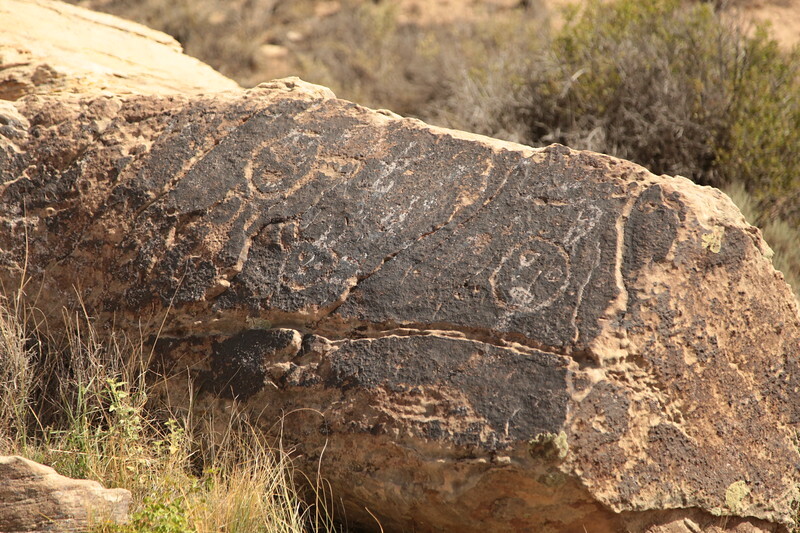 I always enjoy finding petroglyphs--imagining the lives past. Nice catch of the petroglyphs (rock graffiti?). Interesting, noteworthy, and historical find!